We rounded up a few of our favorite pretty things that we are think are super duper pretty, and would be perfect at a Wedding Chicks inspired wedding. 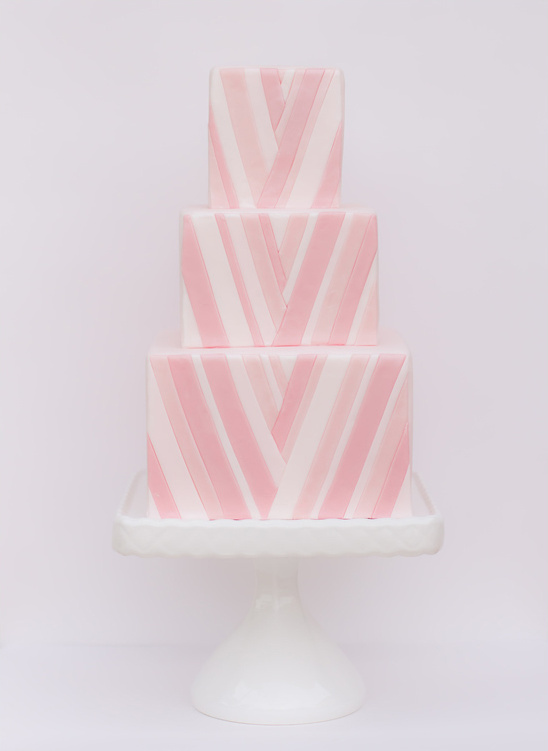 Along with the incredible cake below, that was thoughtfully designed by Southern California baker Sweet & Saucy Shop, and inspired by yours truly. If Wedding Chicks had a cake baby, the below cake would be it. This geometric piece of art is just one of the many magical cakes that Sweet & Saucy Shop whips out every year. Originally featured on one of our favorite wedding blogs The Bride's Guide. Find out where to get all the goodies you see above by reading on.